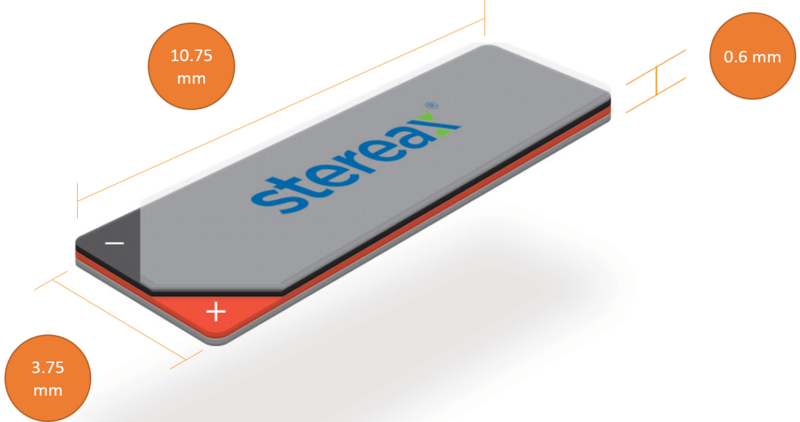 The Stereax® M50 is Ilika’s first solid state battery designed specially for the need of MedTech. The M50 is Ilika's smallest form factor solid state battery to date, delivering up to a 50% increase in energy density when compared to other commercially available solid state batteries. 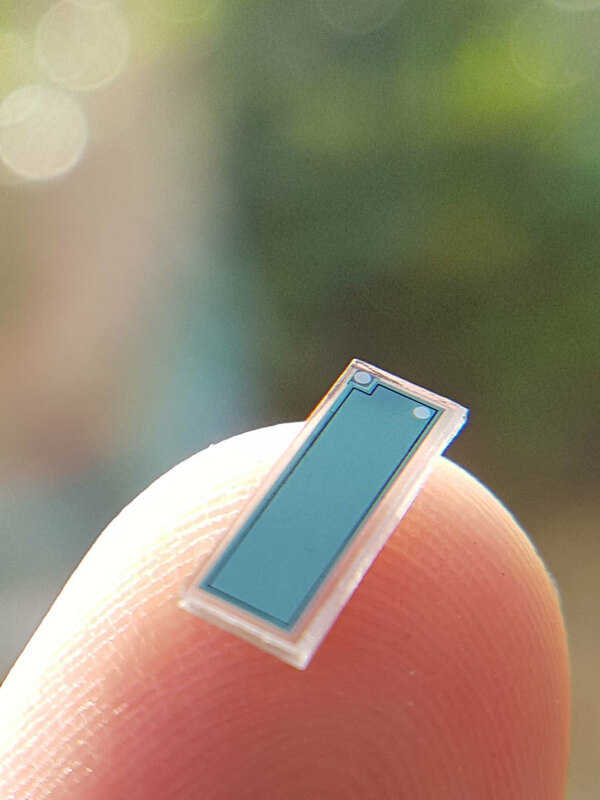 At less than 0.6 mm thick, it is ideal for medical applications where size and safety are critical. The M50 is built on Stereax low leakage, reliable technology, but is up to 70% smaller than other batteries in the range. The M50 is customizable to a wide range of shapes and sizes, responding to the energy density and cost constraints of the target application. Devices implanted using our safe technology benefit from a battery life of up to 10 years, further enhanced by energy harvesting through body movements such as heart beats or lung movements. M50 batteries kept in storage lose on average less than 10% of their charge over a two year period.